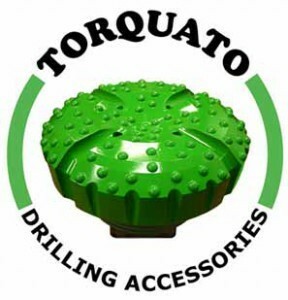 Here at Torquato we take pride in providing the highest quality oil drill bits and DTH Hammer Bits for use in drilling water wells, oil and gas projects, and construction and engineering projects. Since 1982 we have been providing our global customers with large diameter bits in diverse sizes, styles, and functions. At Torquato, we believe in offering the highest quality at the lowest price. Here at Torquato we also offer many performance enhancements for our drill bits. 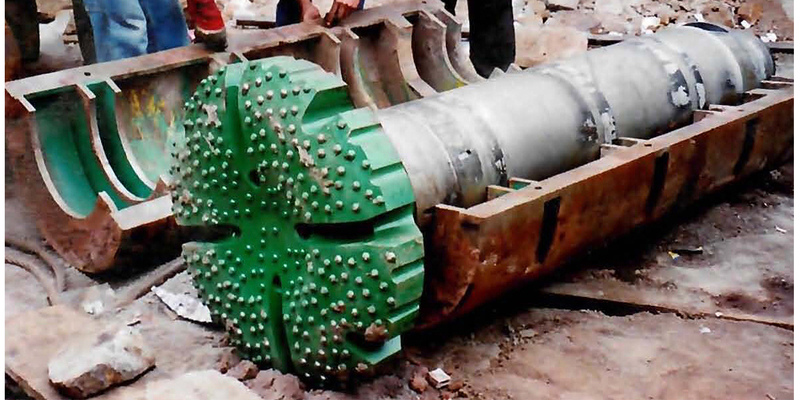 Our “double dome” carbides work very well for drilling large diameter irrigation wells for agriculture projects. These are also used for drilling water wells in the Middle East. 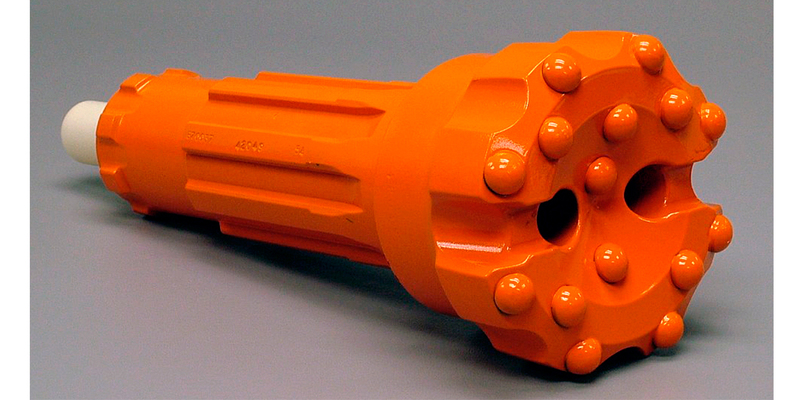 An additional performance feature is our Extended Performance (EP) series DTH Hammer Bits. Created using diamond coated carbides, these excellent bits hold-up to high amounts of resistance, impact, and abrasion. We also bond a thick layer of diamond-impregnated powder to the carbide insert. This provides great durability as well as the means to drill for longer durations at deeper levels. 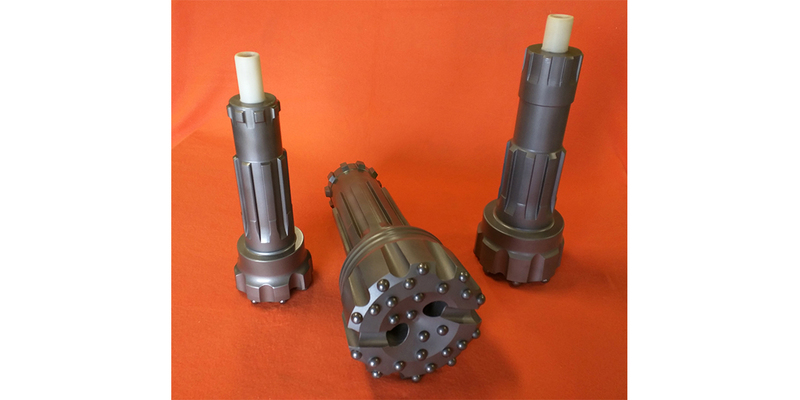 These are very popular in oil and gas drilling projects. We also offer a wide supply of DTH Hole Openers. 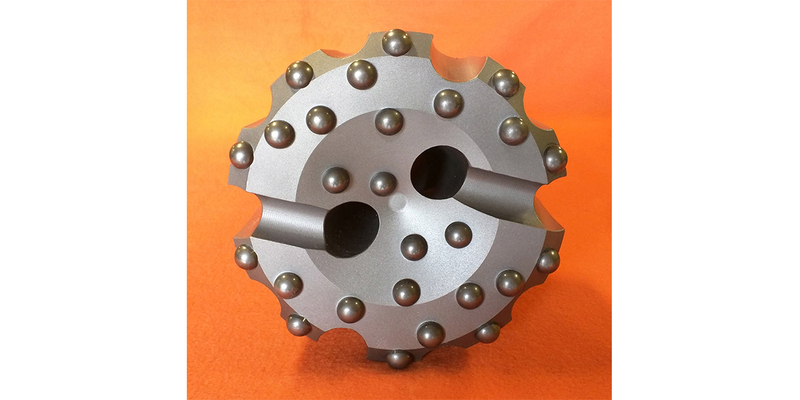 These are available in any combination of sizes for increasing pre-drilled holes in rock material. Our openers are well used by international drilling contractors and have proven to be highly dependable and durable on the job. This added durability prevents unneeded wear and breakage that can cause project delays and additional expenses.